Sand Lake is located 20 minutes north of Grand Rapids. This 150 year old village originated as a lumber town, but more recently has been recognized for its many years of providing a fun filled 4th of July Festival. 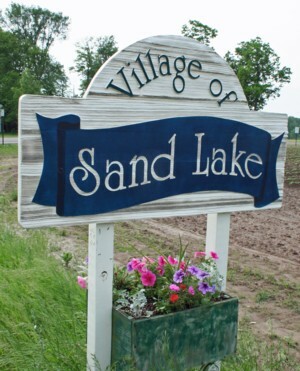 Sand Lake is a general law village. The population was 500 at the 2010 census.